“The ‘war on drugs’ failed. 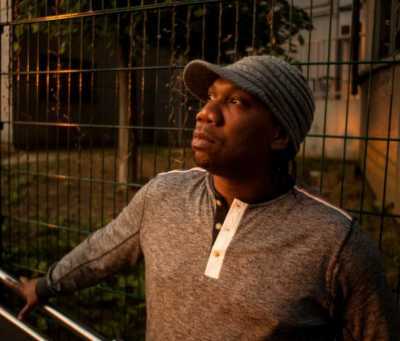 Miserably,” said KRS-One, delving into the theme of his seething new song “Drugs Won,” the first single from The Teacha’s first new album in three years, “Now Hear This.” And while there are “tons of articles, and even books, on this very subject,” the venerable New York-wrought MC pointed out that “no popular-culture songs have been written” about the U.S. government’s interminably dogged yet ultimately futile attempt to stamp out illicit pharmaceuticals — until now. In a recent phone call, KRS noted that he buffed up the signature beats from his formative years in that culture, for his just-released “Now Hear This.” The 18-track album features his 23-year-old son (also named Kris Parker) as lead producer, under the nom de guerre DJ Predator Prime. Elsewhere, the MC tips his hat to audio engineers in “Sound Man,” one of two tracks guest-produced by DJ Static, whose regular gig is turntablist for rapper-activist Immortal Technique — and who is a delighted beneficiary of KRS-One’s follow-through.